Stringent new tests will come into force for borrowers at the end of April aimed at ensuring that borrowers do not overstretch themselves when taking out a mortgage. until now many items on borrowers bank statements would have been ignored. Items like takeaways and child care were not taken into account. However this is about to change which will make it harder for some people to obtain a mortgage or at the very least will reduce the mount that they can borrow. It is thought that this will dampen down the demand for homes which may halt the meteoric price increases that we have seen recently across London and the south-east. Some experts believe that lending may fall back as banks and building societies get to grips with the new rules. This quarter has seen banks and building societies lending £46bn which is a 37% increase on the same period last year. The figures still fall short on the amount lent during the boom of 2007 where the figure reached £362bn. However the Bank of England will be keen to see prices leveling off particularly across London and the south-east. The new mortgage rules will mean that fewer buyers will enter the market which may be a good thing for now. There are many concerns across the industry that the market is overheating and that another property crash could ensue unless the demand for homes is reduced. The implementation of the new rules will be overseen by the financial policy committee who are said to be watching the market very closely. 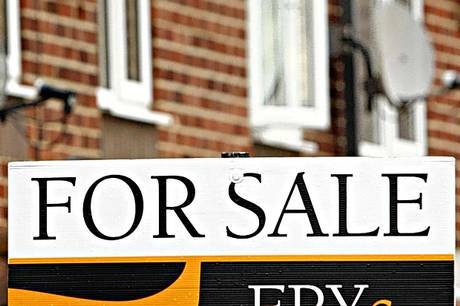 The new rules will see many borrowers refused a loan which may have a direct affect house prices in some areas. According to some estate agents there are eight buyers for every home that comes onto the market which is causing havoc with house prices. In some cases buyers are paying well in excess of the asking prices with some reports gazumping returning to the market.